Blackjack is a game more of skill rather than luck. A player has to take each action calculatively in the game according to two cards dealt to him and the visible card of the dealer. 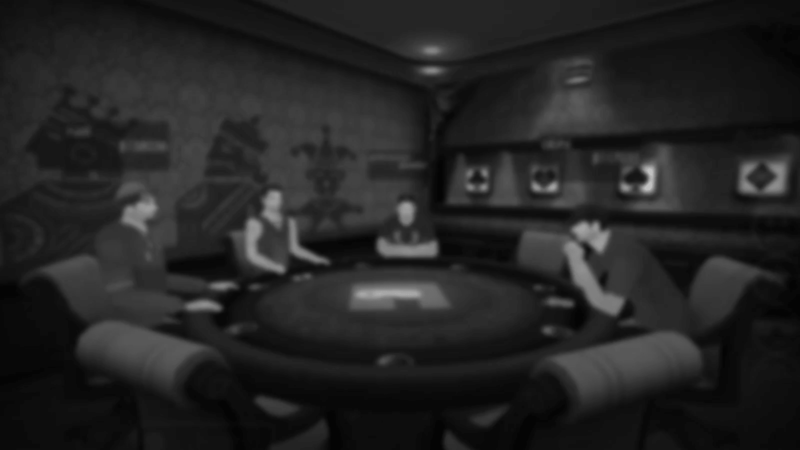 The basic Blackjack strategy should be memorised by each player in order to master the game.